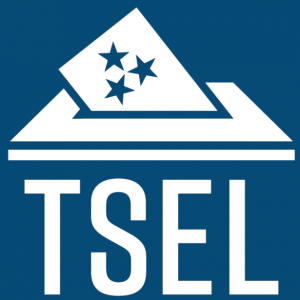 NASHVILLE, TENN. – The Tennesseans for Sensible Election Laws PAC endorsed First Amendment lawyer, educator, and small business owner Joseph Williams today in his bid for Tennessee House District 56. 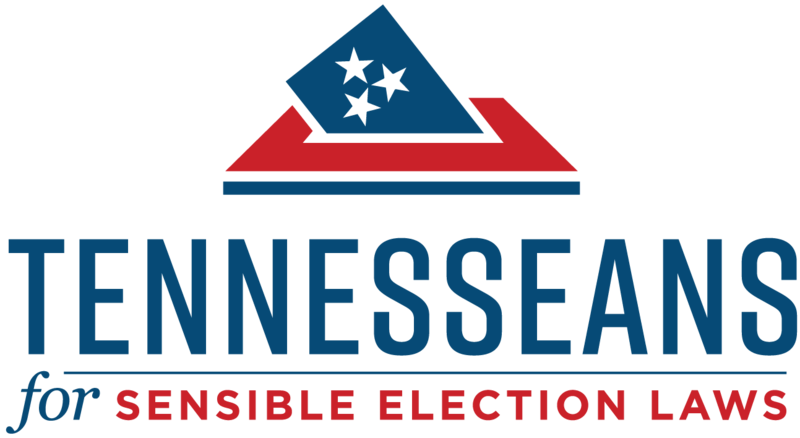 The seat was vacated by former Tennessee House Speaker Beth Harwell, who is instead seeking the office of Governor of Tennessee this year. Mr. Williams, a Republican, faces Green Hills surgeon Dr. Brent Moody in a primary election on August 2. The winner will face Democrat Bob Freeman in the general election on November 6.